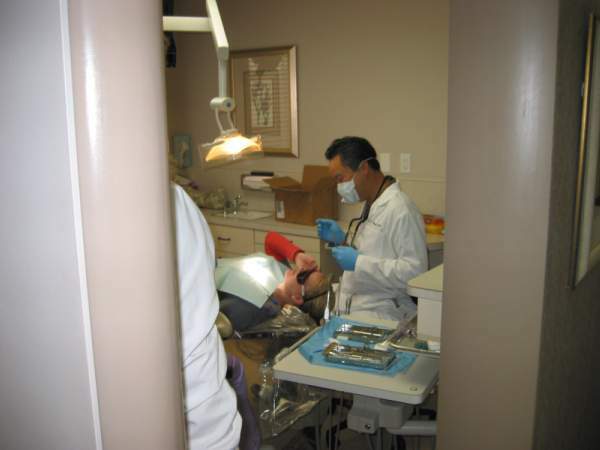 On Saturday May 21, 2011, I volunteered to provide the dental assisting students of UEI with free needed dentistry. 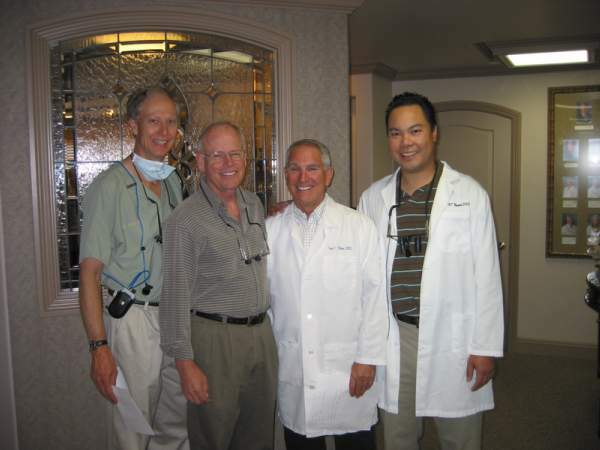 Together with Dr. Charles Mastrovich, Dr. Larry Buss, Dr. Doug Christensen and I, we worked on dental assisting students who needed dentistry but could not afford it on their own. It was an exhausting day but definitely rewarding to help give back to the community and the dental profession. Dr. Gary Paluso who teaches the students at UEI organized the whole event.